Although roots of graphic design-like activities span the history of humankind, the field as we know it today is a rather new term first coined by William Addison Dwiggins in 1922. At the hand of famous graphic designers, the industry has been growing and changing ever since. At the turn of the 20th century, designers across the disciplines of architectural, fashion, graphic, and product design searched for new forms of expression. Fed by concerns of technological and industrial advances, they explored the potential of abstract and reductive drawing and design as they sought a new aesthetic philosophy to address the changing social, economic, and cultural conditions. First being a continuation of the 1890s poster, the European poster of the second decade of the century was largely influenced by new modern movements such as Cubism and Constructivism. 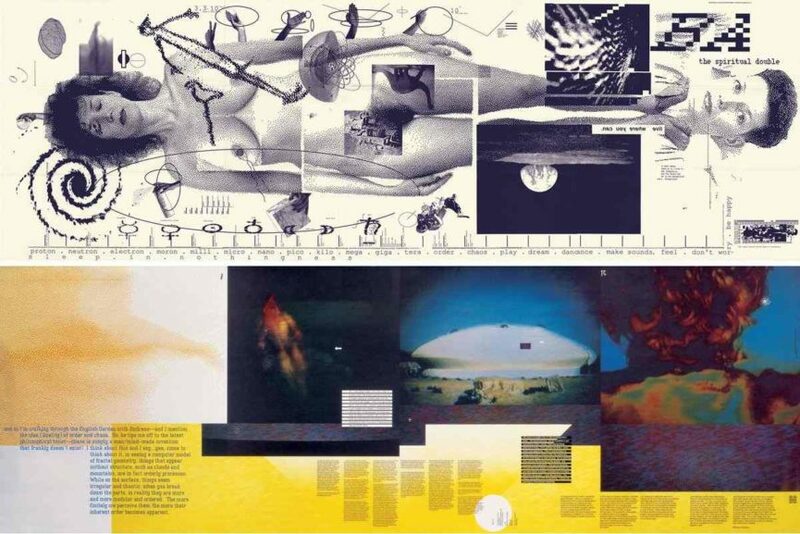 Having a desire for expressive and symbolic images, but also interested in the total visual organization of the picture plane, designers created a dialogue between communicative imagery and design form that generated the energy of pictorial graphics. In the years after the World War I, visual arts moved beyond the threshold of pictorial imagery towards the invention of pure form. 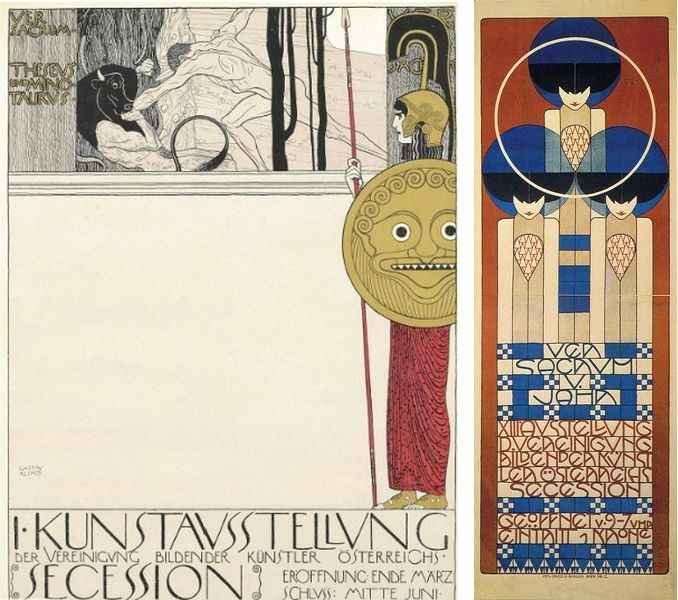 Frank Lloyd Wright, the Glasgow group, the Vienna Secession, Adolf Loos, Peter Behrens, and other graphic designers, architects, and product designers began challenging prevailing notions about form and function. The emergence of the Bauhaus allowed for the modern design aesthetic to emerge. 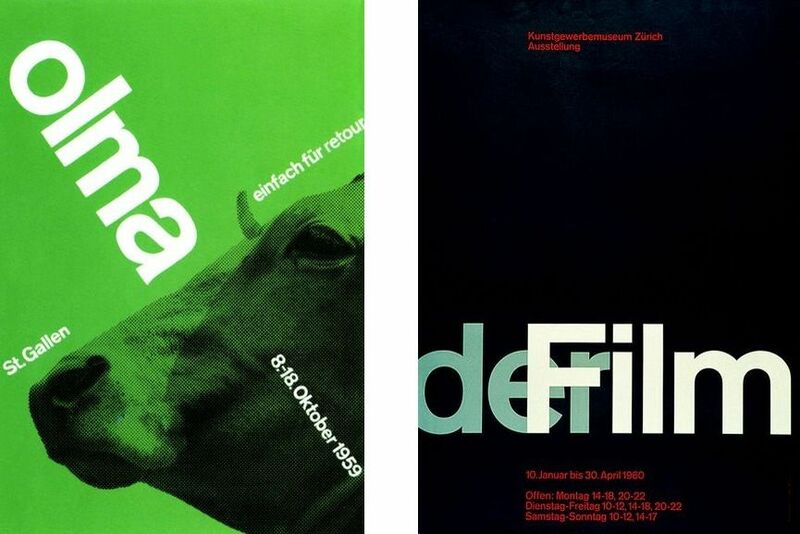 In the years after the World War II, aesthetics that dominated the graphic design landscape was the International Typographic Style, also known as the Swiss Style. Developed in Switzerland in the 1950s, its visual language was characterized by cleanliness, readability,and objectivity. 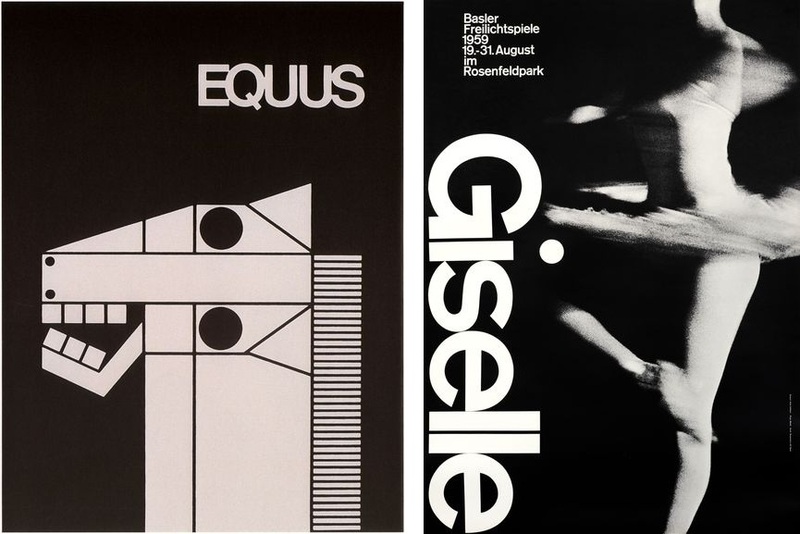 Embodied by designers such as Ernst Keller, Armin Hofmann, Emil Ruder, Josef Müller-Brockmann, Max Bill and Otl Aicher, distinctive features of the style were asymmetric layouts, use of a grid, sans-serif typefaces like Akzidenz Grotesk, flush left, ragged right text, and the preference of photography instead of illustrations. 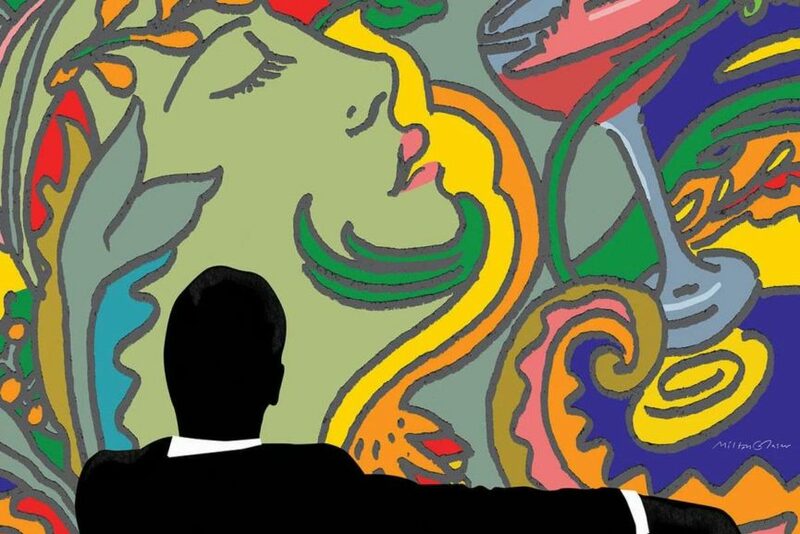 In these post-war years, an idea that the good design meant good business also emerged. Many famous graphic designers such as Frank Stanton or William Golden started creating corporate identity for brands that still remain today. 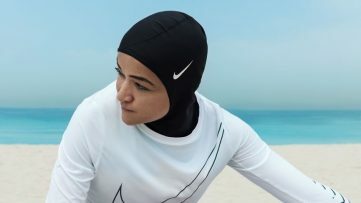 By the end of the 1960s, the majority of large corporations, but also World’s Fairs and Olympics, adopted design systems. 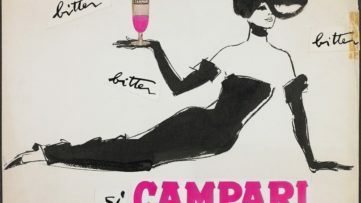 In the second half of the 20th century, designers started introducing more personal images and pioneered individual styles and techniques. With the arrival of the digital age, computer graphic experimentation allowed for the exploration of electronic techniques while moving through modern and postmodern design ideas, retro revivals, and eccentric work that brought a period of pluralism and diversity in design. The graphic design was shaped for centuries by brave pioneers who explored new forms of expression and visual communication. With so many styles of graphic design and different schools of thought, there are countless creatives who have done their part in shaping the industry in some way. 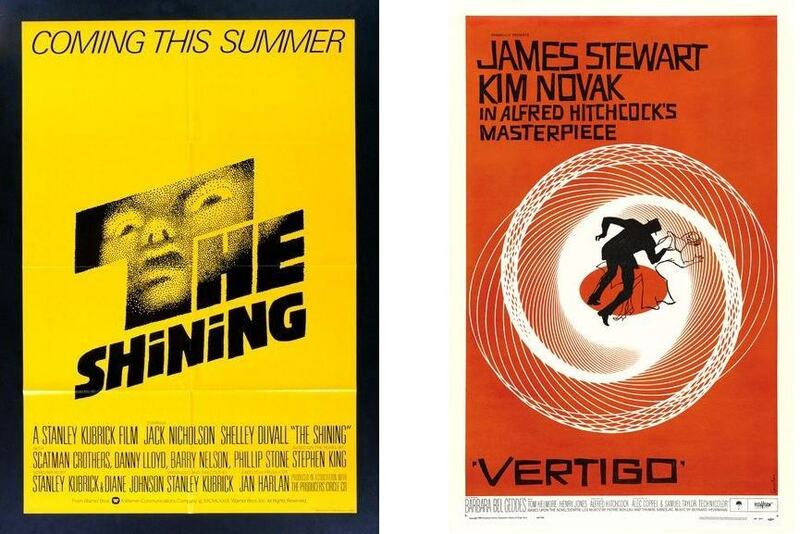 We have compiled a list of famous graphic designers working in different styles that were regarded pioneers of this profession, changing the way graphic design is seen in the contemporary world with their iconic works. 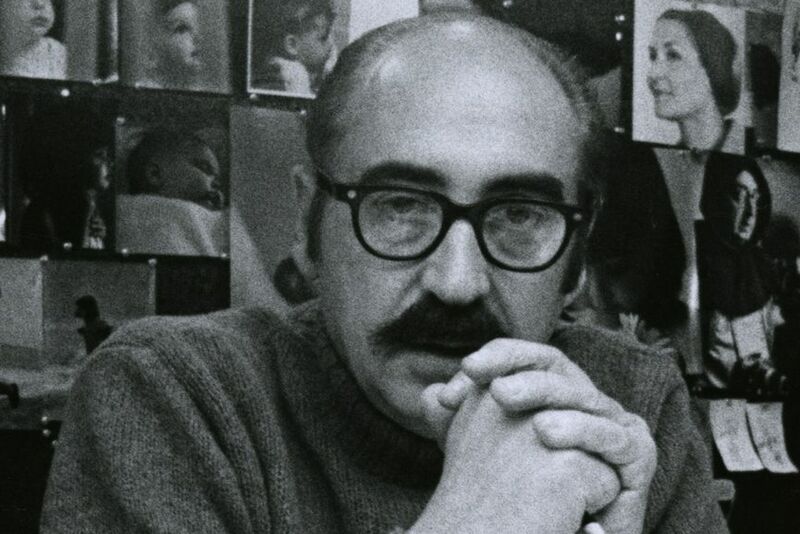 A legend in the world of graphic design, Saul Bass is best known for his design of film posters, title sequences and corporate logos. 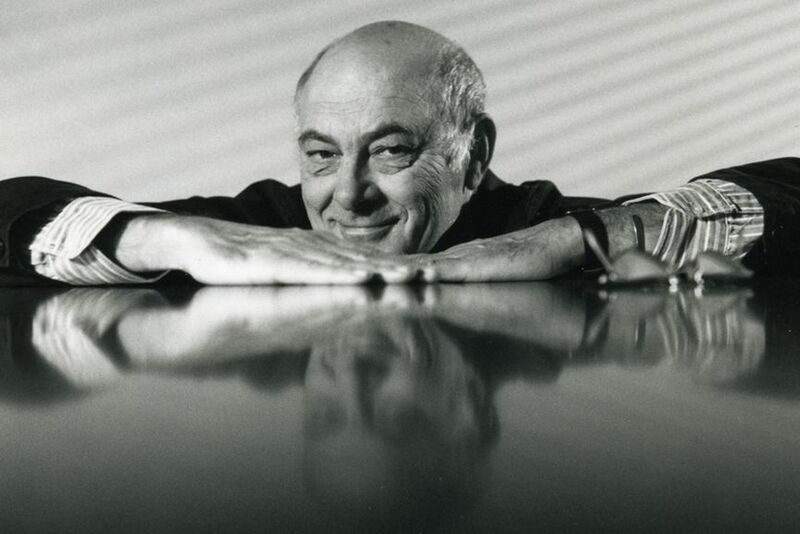 During his 40-year career, Bass collaborated with some of Hollywood’s greatest filmmakers such as Alfred Hitchcock, Stanley Kubrick, Otto Preminger, Billy Wilder, and Martin Scorsese. 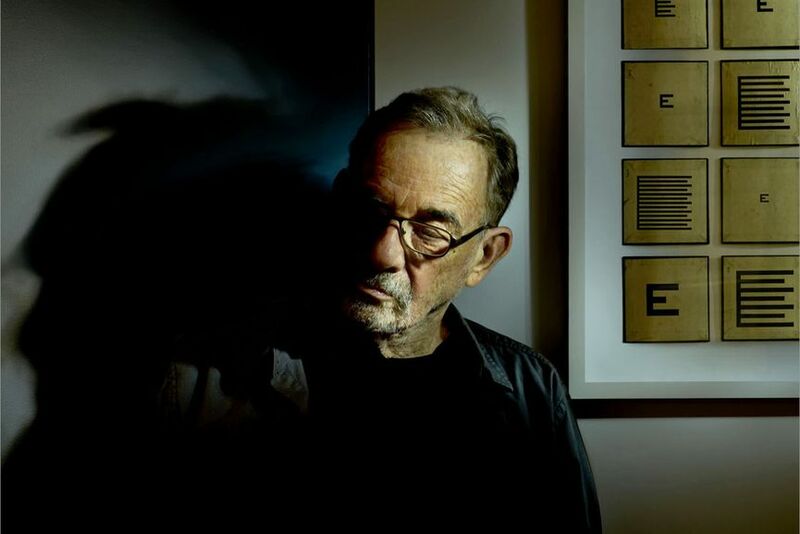 His iconic 1950s movie posters and motion picture title sequences include Psycho, The Man with the Golden Arm, North by Northwest, and Spartacus, among others. He was also very successful as a logo designer, having designed a plethora of timeless corporate logos in North Americs such as Kleenex, Girl Scout, Continental Airlines, United Airlines or AT&T. 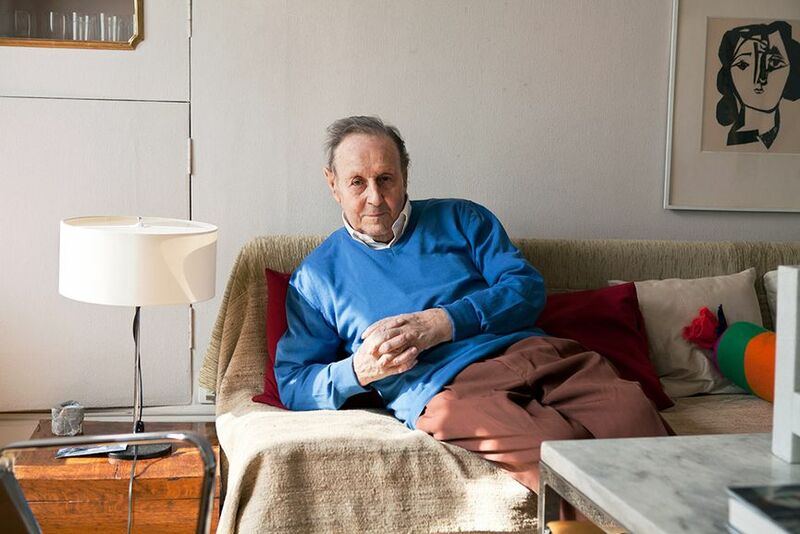 One of the most celebrated graphic designers in the United States, Martin Glaser has designed many posters, publications and even created architectural designs throughout his long career. 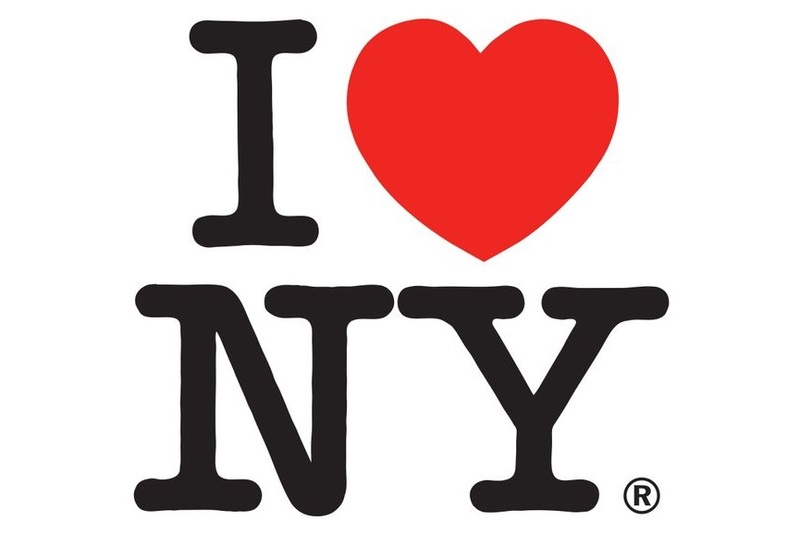 An embodiment of American graphic design during the latter half of this century, Glaser is the creator of iconic I ♥ NY branding, logos for Target and JetBlue, the opening title sequence to Mad Men, and poster designs for musician Bob Dylan. Glaser has transformed what it means to create a powerful, timeless design, emphasizing “the act between seeing and understanding is critical”. Immensely creative and articulate, he brought a depth of understanding and conceptual thinking combined with a diverse richness of visual language into his unique body of work. 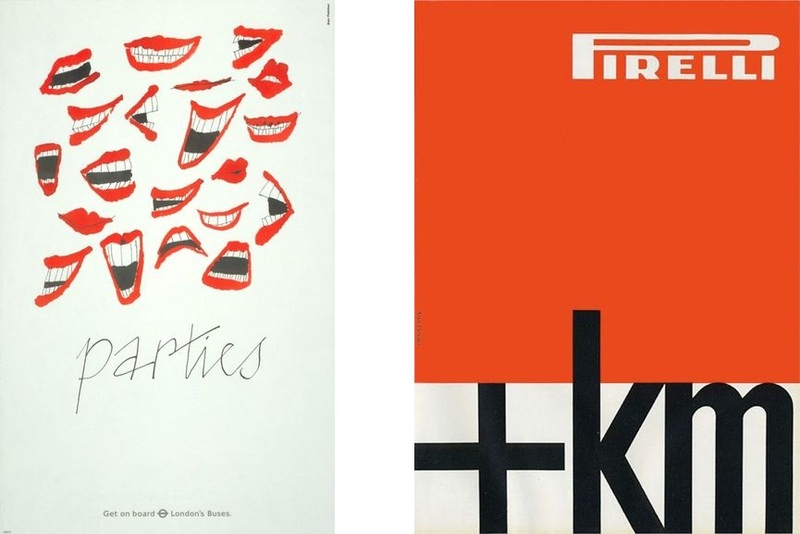 Having developed a spirited, witty and very personal visual style, Alan Fletcher is among the most influential figures in British graphic design. 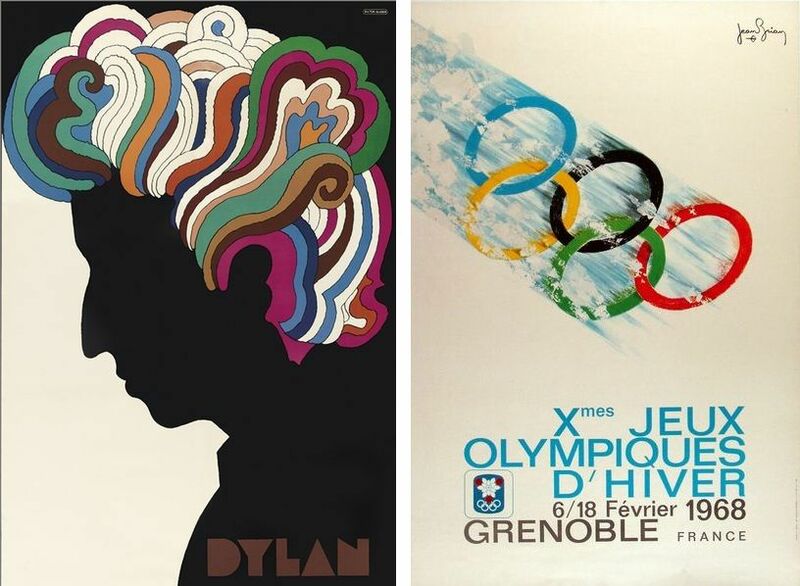 The fusion of the cerebral European tradition with North America’s emerging pop culture in the formulation of his distinct approach made him a pioneer of independent graphic design in Britain during the late 1950s and 1960s. Through expressive typography, bold colors and strong visual language, Fletcher changed the way design was thought of, positioning it as a key element to businesses. Some of his most famous clients include Pirelli, Cunard, Penguin Books and Olivetti. 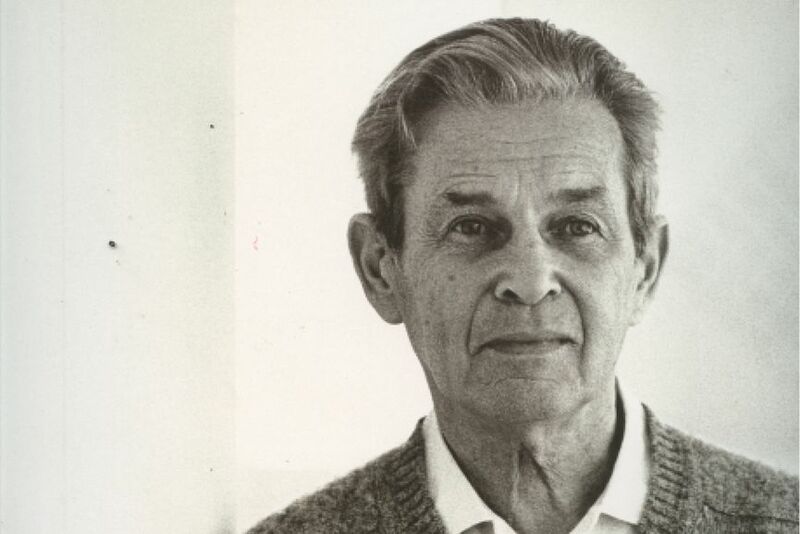 A legend of Swiss graphic design, Armin Hofmann is recognized for his immeasurable influence on generations of designers. A celebrated teacher at Allgemeine Gewerbeschule Basel School of Art and Craft, his teaching methods were unorthodox and broad based. 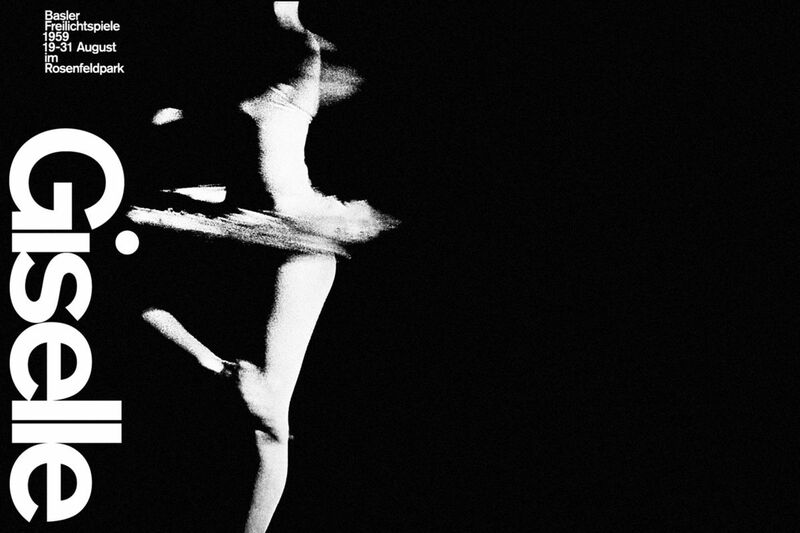 His timeless aesthetic was characterized by power and elegance of simplicity and clarity. He consistently emphasized that design should have a context and meaning, making his work a paragon of effective, timeless and thoughtful design. Relying on the fundamental elements of graphic form – point, line, and shape, Hofmann created a body of work enormously varied – books, exhibitions, stage sets, logotypes, symbols, typography, posters, sign systems, and environmental graphics. 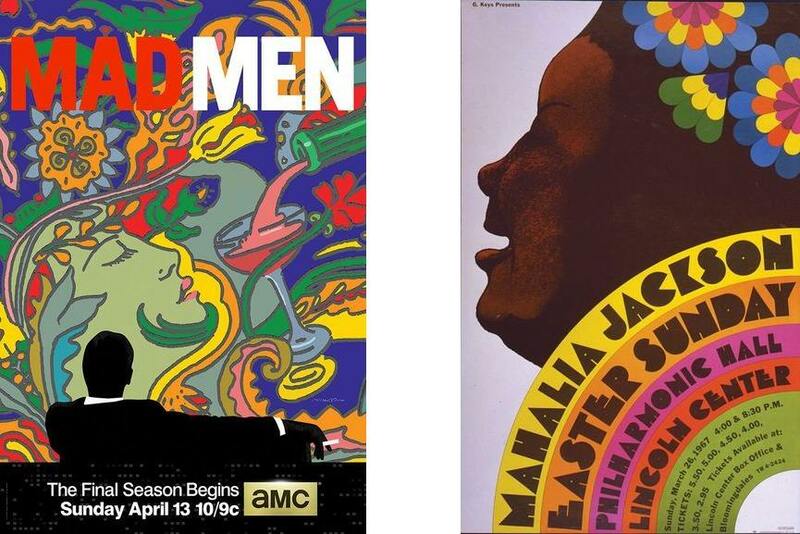 A master of historical styles and movements, the graphic designer Seymour Chwast is known for his diverse body of work, and lasting influence on American visual culture. 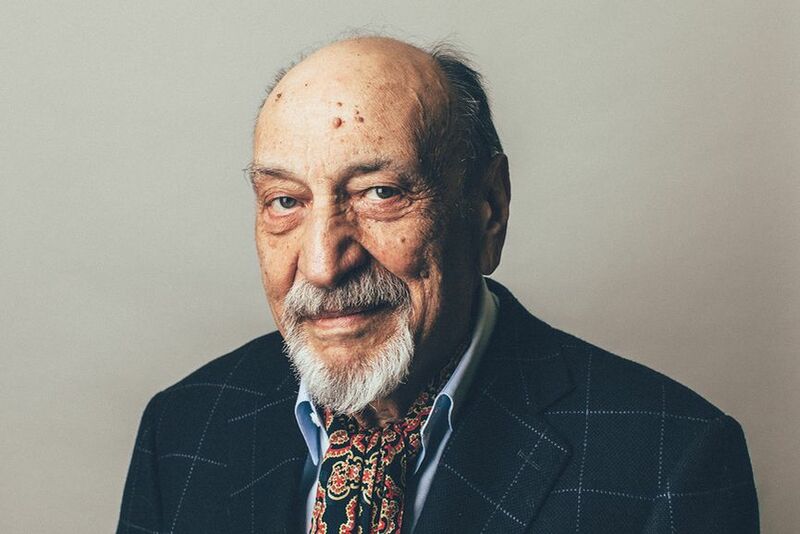 Founding Push Pin Studios with Milton Glaser and Edward Sorel, he triggered the shift from sentimental realism to comic expressionism. Shaping contemporary design and illustration, he has developed an expressive and iconic style that combined both disciplines in a playful way. 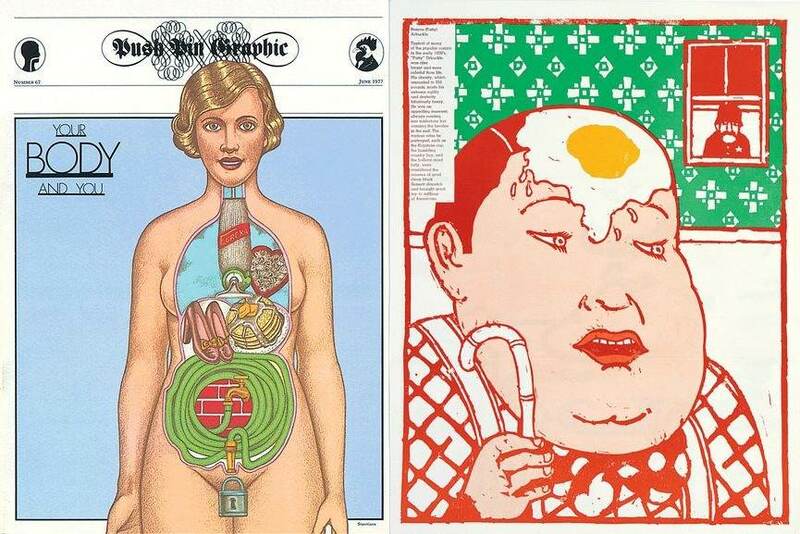 Developing a new and unique way of approaching design, he created an eclectic oeuvre of magazines, posters, advertisements, book jackets, record covers, product packages, and children’s books. 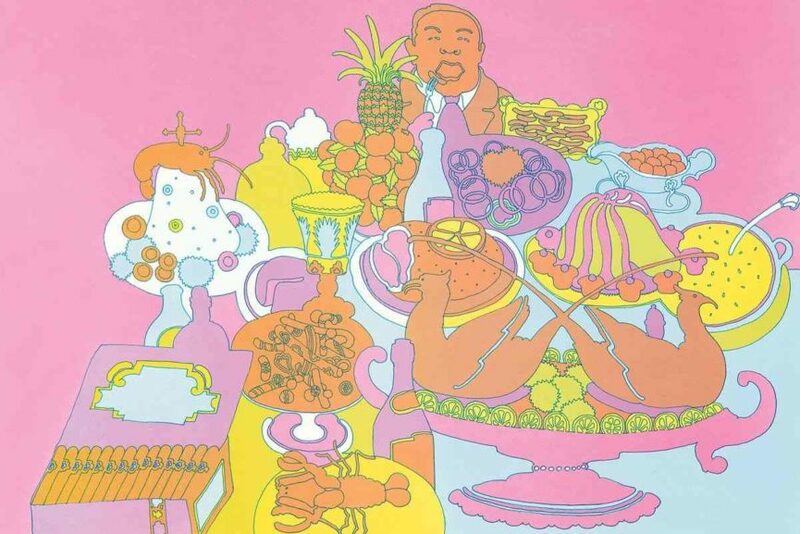 His methods were unapologetically rooted in vintage-style decorative traditions, but his work has always synthesized, reinvented, and often parodied the past. During the 1980s, the idea of integrating the computer into design practice was intimidating to many. April Greiman was among few visionaries who recognized the vast potential of this new medium. She established herself as a pioneer of digital communications design, inspiring and encouraging the acceptance and use of technology in graphic design and the arts. Curious and fascinated with everything digital, she explored and inspired the cutting-edge design work that places her at the helm of integrated design at the close of the twentieth century. 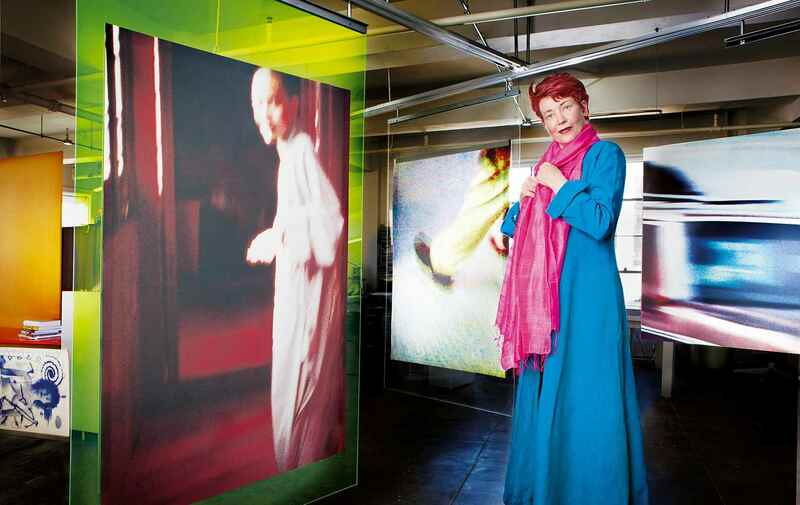 A thinker and artist, her transmedia projects, innovative ideas and projects, and hybrid-based approach, made her work influential worldwide over the last 30 years. 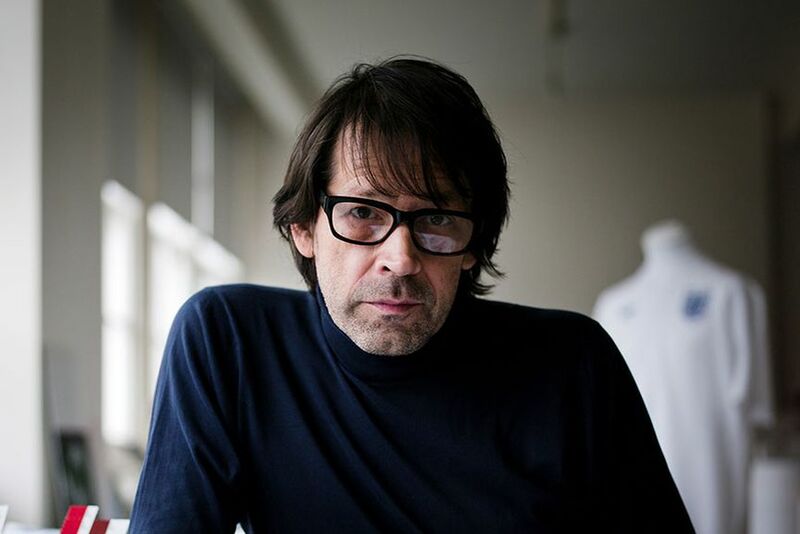 Ever since his first work for the Factory Records in the late 1970s, Peter Saville has been a pivotal figure in graphic design and style culture. An iconic record and album cover designer, Saville helped establish a new standard by which album covers were to be judged. 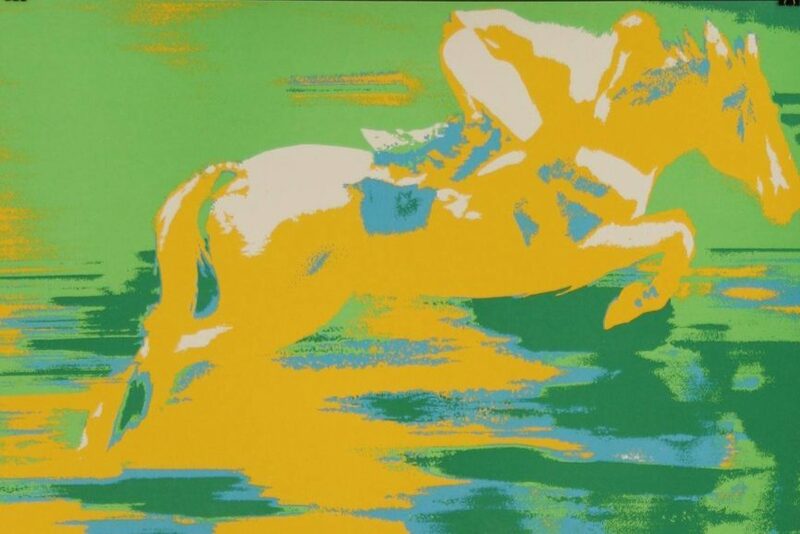 Having a bold, expressive and elegant style, he had a remarkable ability to identify images that epitomize the moment. 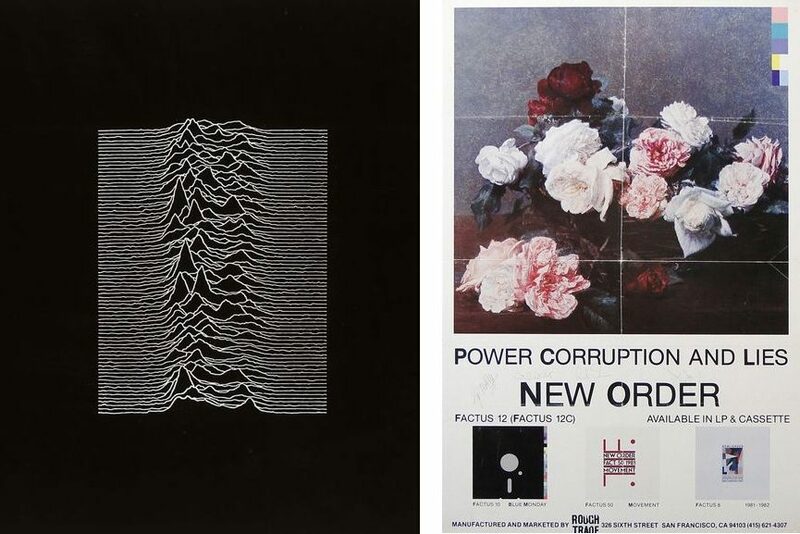 His work included Joy Division’s iconic Unknown Pleasures cover, as well as work with New Order, Roxy Music, Fleetwood Mac, Suede, Pulp, and many other high profile names in music. 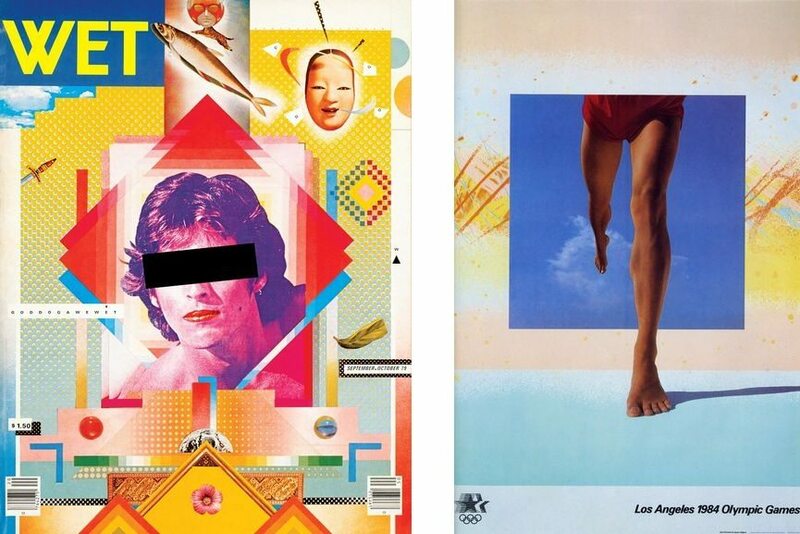 Designs he created were so compelling that they struck the same emotional resonance as the music on these albums. 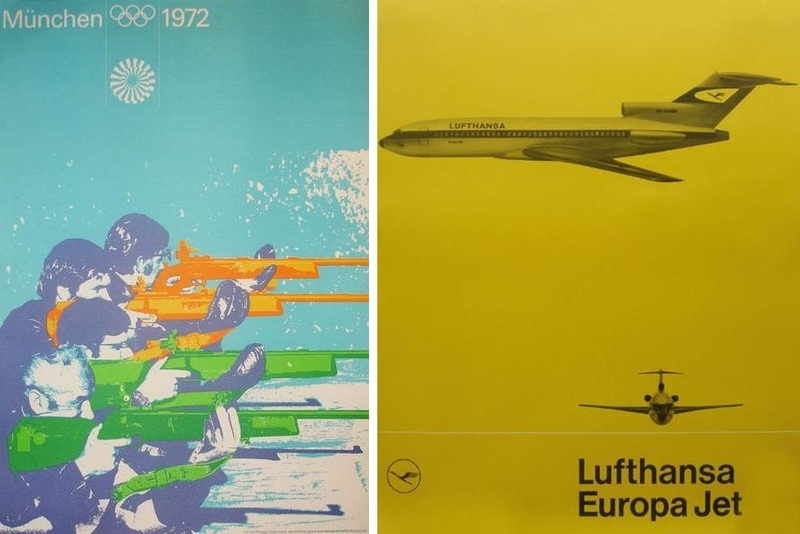 A German graphic designer and typographer, Otl Aicher is best known for his work for the 1972 Summer Olympics. He created a stunning visual identity where he boldly used pictograms, a bright palette developed from the color of the Bavarian countryside and a strict grid system. A co-founder of the legendary Ulm School of Design in Germany, his work since the fifties of the last century presents a major achievement in the visual communication of our times. He is also famous for creating an influential public signage system that utilized simple stick figure graphic that has made a great impact on graphic design. 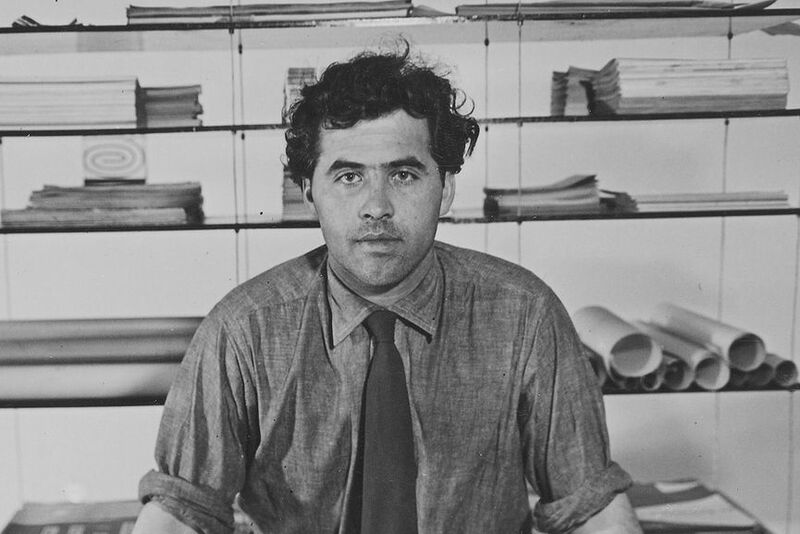 A legendary Swiss designer, Joseph Müller-Brockmann was influenced by the ideas of several different design and artistic movements including Constructivism, De Stijl, Suprematism and the Bauhaus. Capturing the essence of Swiss design, his work is characterized by the geometric shapes, clean sans-serifs and the vibrant colors. Among his most decisive work was the one done for the Zurich Town Hall as poster advertisements for its theater production. He had a seminal role in the development and use of the grid system in graphic design, a tool which is widely used by contemporary graphic designers. 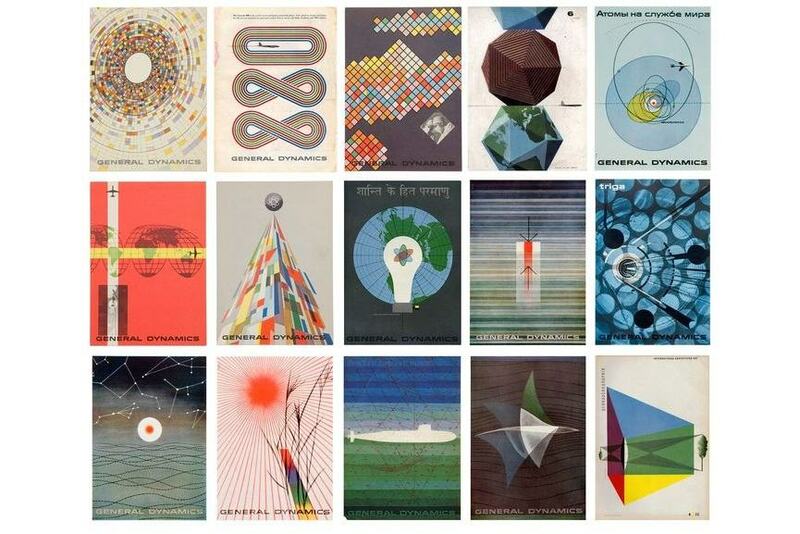 Erik Nitsche left an unmistakable mark in the world of design in his 60-year long career. Having dabbled in just about every facet of the design industry, he worked as an art director, book designer, illustrator, typographer, graphic designer, photographer, advertiser, and packaging designer. 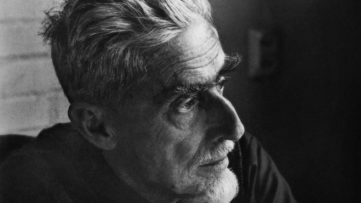 His works are characterized by a distinctly modernist aesthetics and Laszlo Moholy-Nagy has described him as the “guy that is doing Bauhaus in New York”. His work included promotional and advertising campaigns for a host of different clients including department stores, feature films, record companies, and the New York Transit Authority. 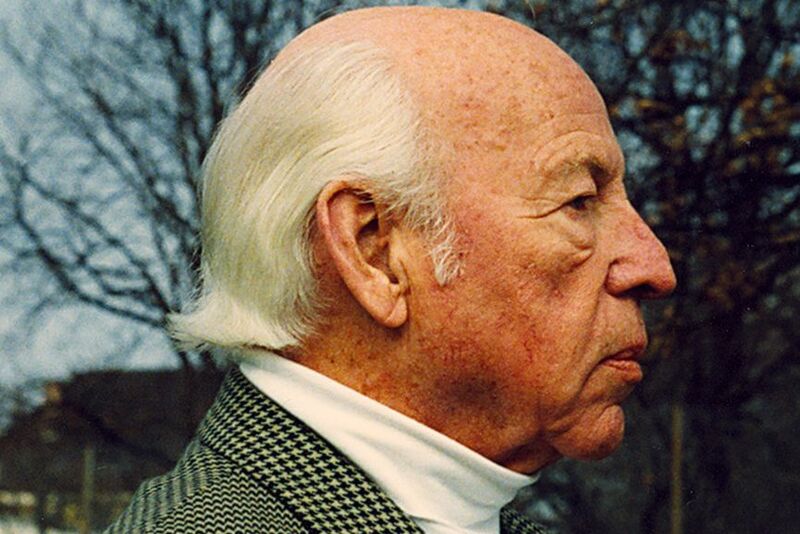 His unique visual language had a great influence on the young generation of designers in America in the mid-20th century.